Are you dreaming of an African Adventure? We have found the opportunity that may speak directly to you! Live the Dream and experience an unforgettable adventure with loved ones, friends or family on a luxurious trip. 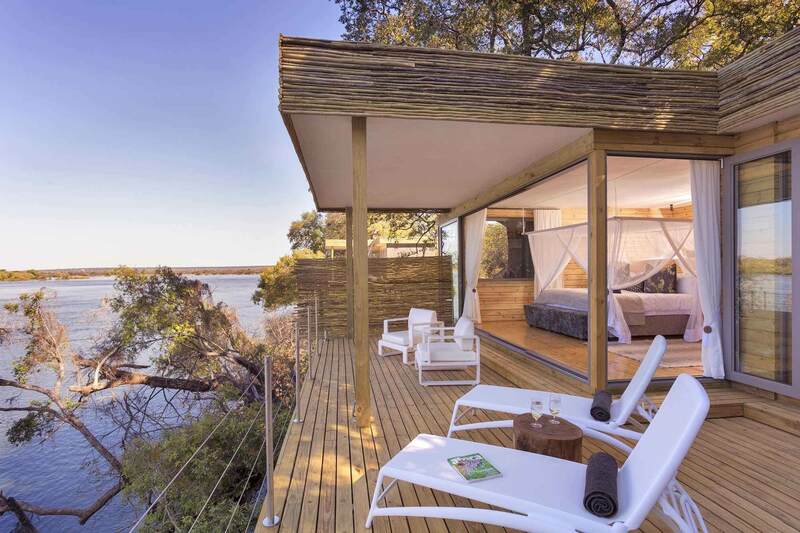 Whether your family is celebrating a milestone birthday, anniversary or honeymoon, what better way to celebrate the momentous occasion than with an African safari? The beauty of the African sky cannot be overstated and there are many opportunities to highlight its majesty. 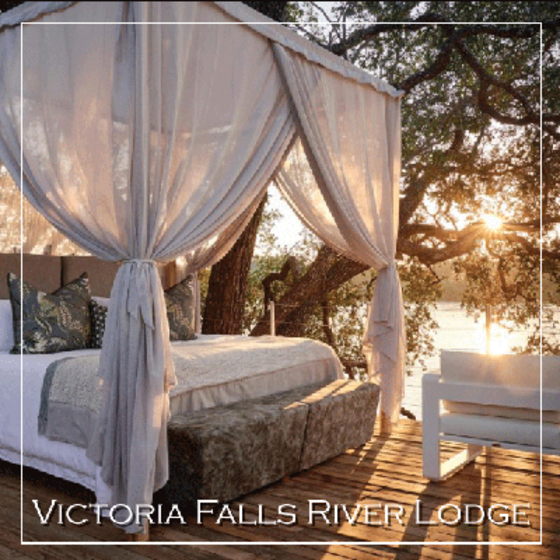 You can experience the serenity of sleeping under the stars, in a star-bed tree-house, on the iconic Zambezi River.